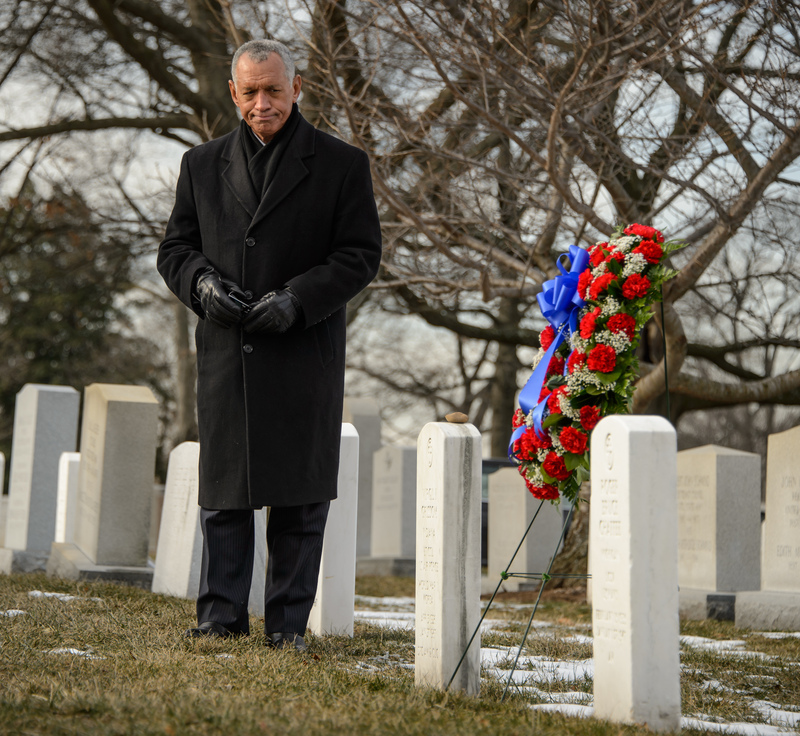 Earlier today NASA paid tribute to the crews of Apollo 1 and Space Shuttles Challenger and Columbia, as well as other NASA colleagues, during the agency’s Day of Remembrance. NASA’s Day of Remembrance honors members of the NASA family who lost their lives while furthering the cause of exploration and discovery. “Today we pause in our normal routines and reflect on the contributions of those who lost their lives trying to take our nation farther into space. On our annual Day of Remembrance, please join me in giving thanks for the legacy of the STS-107 Columbia crew; the STS-51L Challenger crew; the Apollo 1 crew; and Mike Adams, the first in-flight fatality of the space program as he piloted the X-15 No. 3 on a research flight. “These men and women were our friends, family and colleagues, and we will never forget their lives and passion to push us farther and achieve more. They have our everlasting love, respect and gratitude. “Today, their legacy lives on as the International Space Station fulfills its promise to help us learn to live and work in space and move farther into the solar system. We see our lost friends in the strivings of so many missions to take humans to new destinations and to unlock the secrets of our universe. And we honor them by making our dreams of a better tomorrow reality and by acting to improve life for all of humanity. Other tributes across the agency included a wreath-laying ceremony at the Space Mirror Memorial located in the Kennedy Space Center Visitor Complex in Florida and NASA’s Ames Research Center at Moffett Field, California held a remembrance ceremony at its visitor center, the Exploration Center. On Thursday, Jan. 30, NASA’s Johnson Space Center in Houston held a tree planting ceremony in honor of former astronaut C. Gordon “Gordo” Fullerton. NASA’s Marshall Space Flight Center in Huntsville, Ala., held a wreath-laying ceremony for employees followed by a public ceremony at the U.S. Space & Rocket Center.